Whether they would ever admit it or not, the way we relate to our children sets up patterns and expectations for their future relationships. As parents, we are our kids’ first testing ground for how they ought to be treated. Interacting with our kids in purposeful ways as much as we can (while allowing ourselves to make mistakes and acknowledge them in front of kids) is important for many different reasons. We know that children watch us and learn. While we often wish they would do what we say, the fact is, they are more likely to weigh what we do against what we say our values are in order to see what they ought to do. The next time you are in a position to teach your child something, ask yourself what you’re modeling. What do we want for our kids, do we want them to find people in their lives who wield power over them or do we want them to be with people who respect them as equals? Would we rather they experience relationships as power struggles or as fertile ground for collaboration and an exchange of ideas? Do we want them to be with people who are always telling them how to do things or with those who encourage them to think for themselves, examine their own values and beliefs, and act on them? Mindful parenting asks questions, teaches introspection, helps our kids figure out why they do what they do and how to do better without us prescribing it for them. It lets our kids know that we value them for who they are, not for how well they follow someone else’s rules. It encourages creativity, independent thinking, and sets healthy boundaries for relationships. For more information on mindful parenting techniques, check out or information here or email kari@theselfproject.com to ask about forming a group in your area. 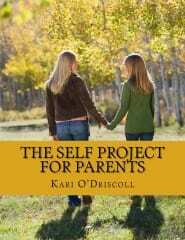 Stay tuned for The SELF Project for Parents coming out in book format soon. By the time our kids become adolescents, we as parents have often formed some pretty rigid ideas about who they are. 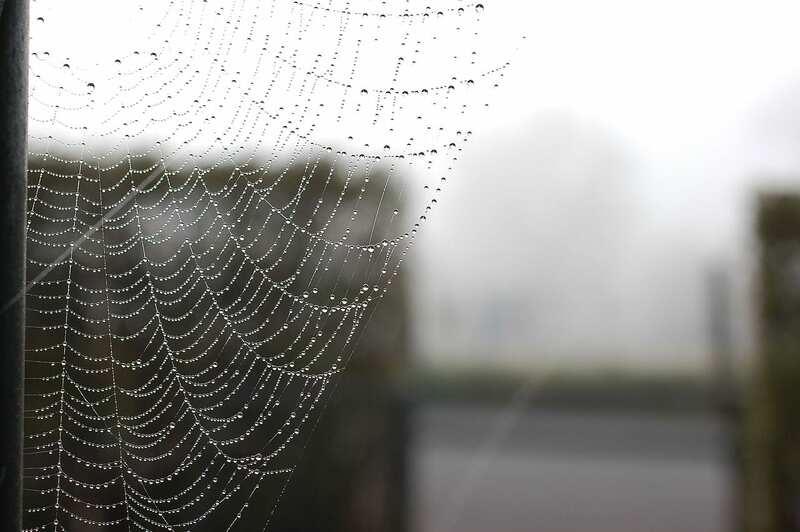 Even if we think we are letting them explore some of the different ways to interact with the world, we often don’t give them as much freedom to interact with us at home. We make assumptions based on who we “know” they are (the oldest is the ‘clever, crafty’ one and the youngest kid is the ‘kamikaze who doesn’t look before he leaps’) and often react without thinking from that place. Are there other instances I can think of that counteract or mitigate this label I’ve given my kid? Could it be that he is really athletic and determined to give 110% in sports and that accounts for the broken bones? Are there times when he has done things that seem risky and pulled them off brilliantly? Can I think of times when he has been appropriately cautious? What is my gut reaction to the assumption I make about this child? Am I disgusted because he is nothing like me? Am I frightened because that’s exactly how I was as a kid and it eventually got me into trouble? What is my emotional response down deep and could it have something to do with how I treat this child when he makes a mistake? What would happen if I let go of that label and tried to see my kid as a person with many different attributes and abilities? How would he respond if I let go of this particular label and didn’t see him only through that lens? How might my reaction to him be different the next time he comes to me with a problem? Would our interaction be more satisfying if I simply remained curious about why he makes the choices he makes instead of condemning him for things I don’t really know?